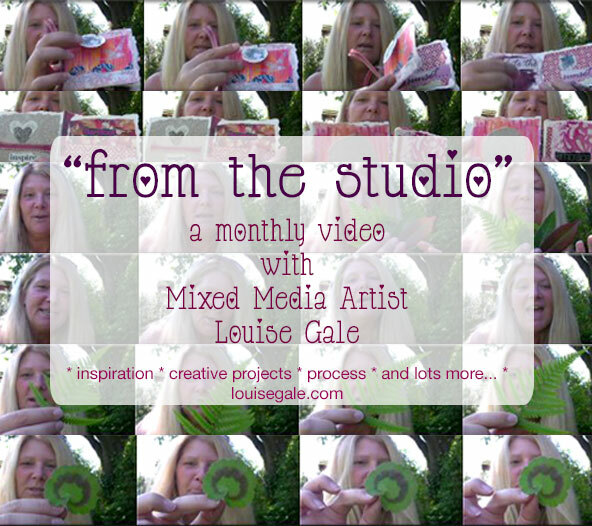 I hope something in this months video inspires you in your own creative adventures and connect more with all the lovely creative kindreds out there. Hi Louise, Loved the video. Your book is great fun. I love the peek through pages you made in it. What great fun!